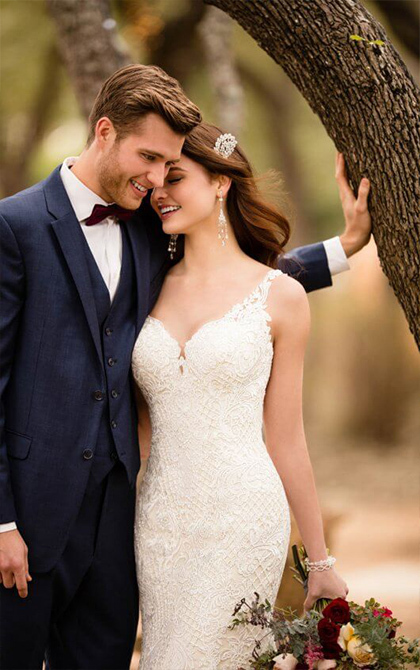 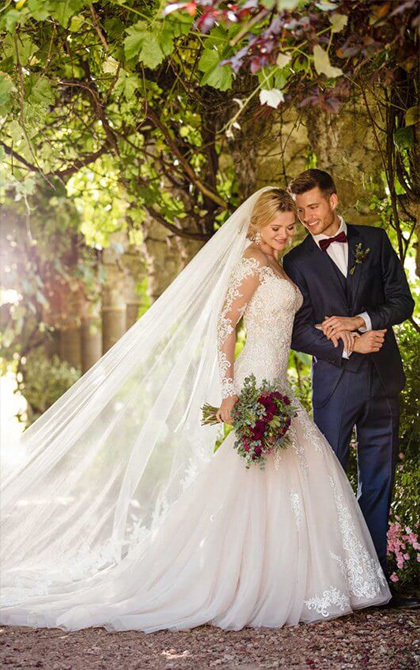 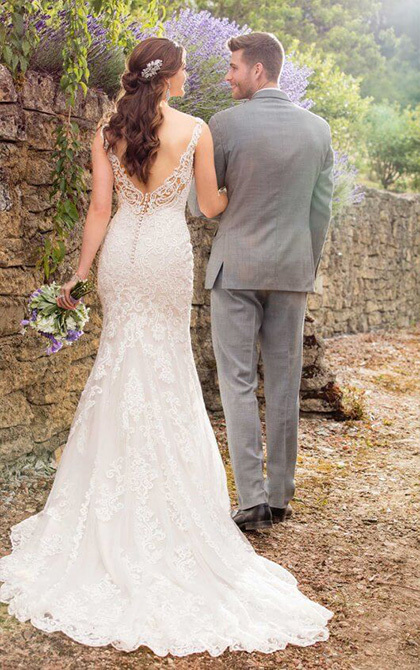 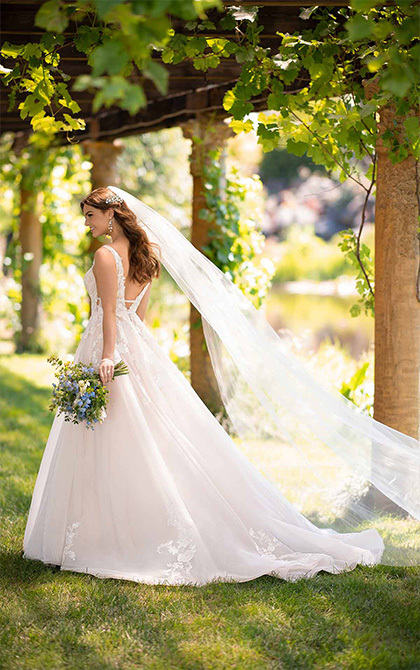 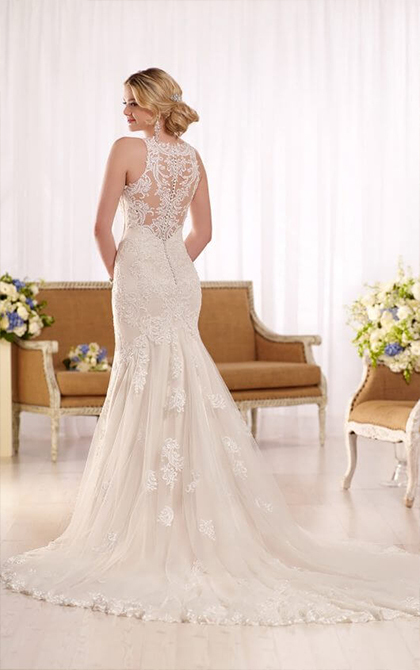 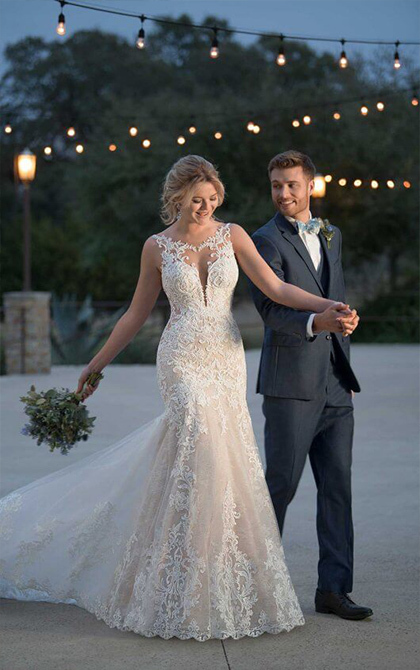 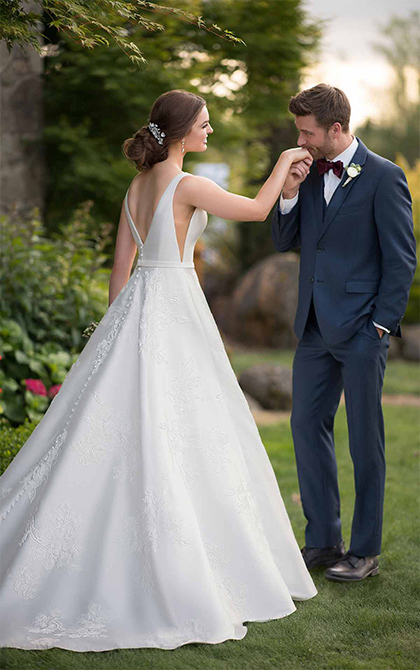 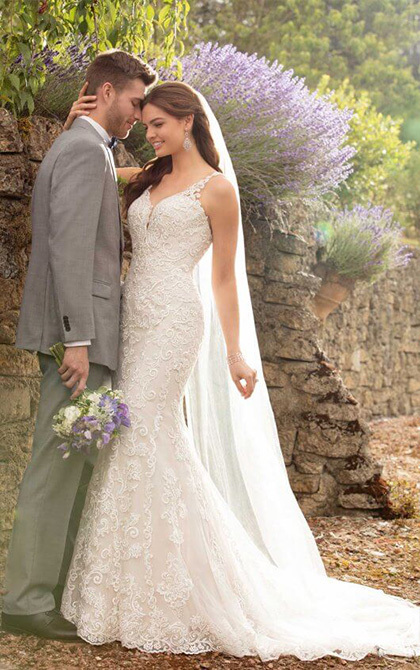 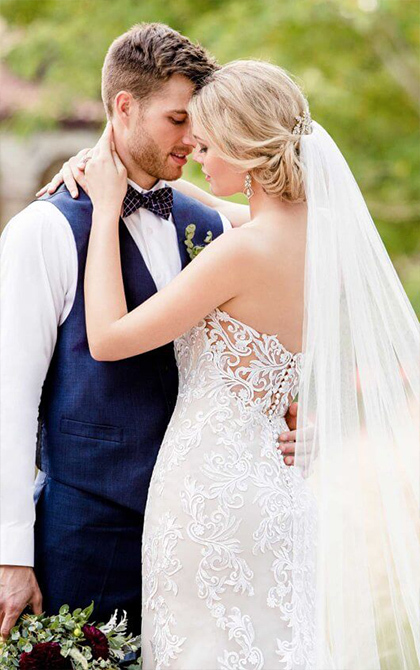 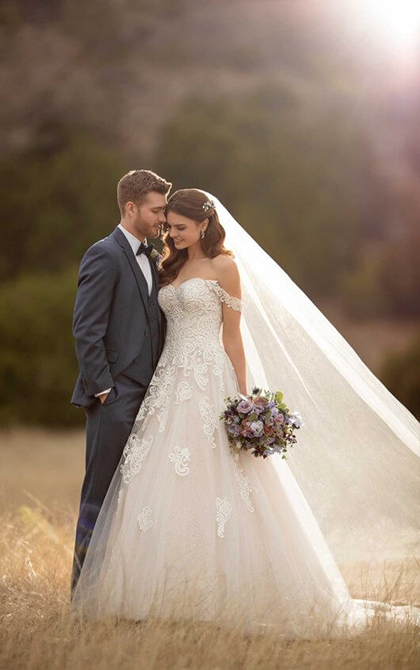 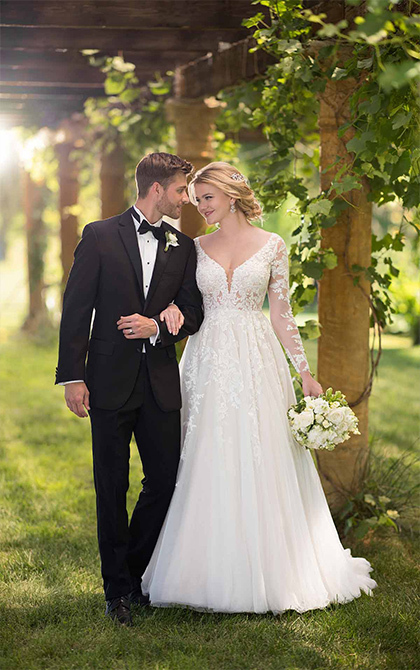 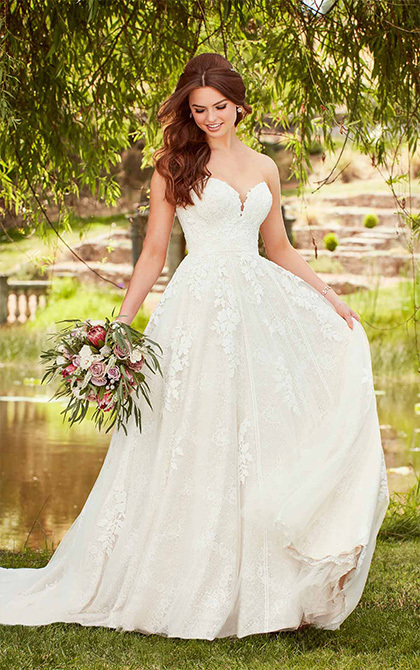 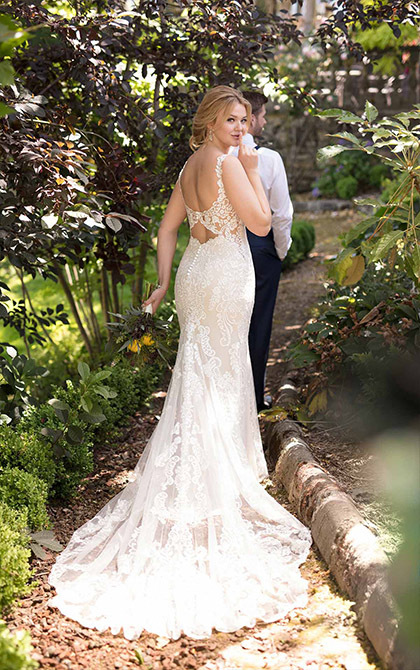 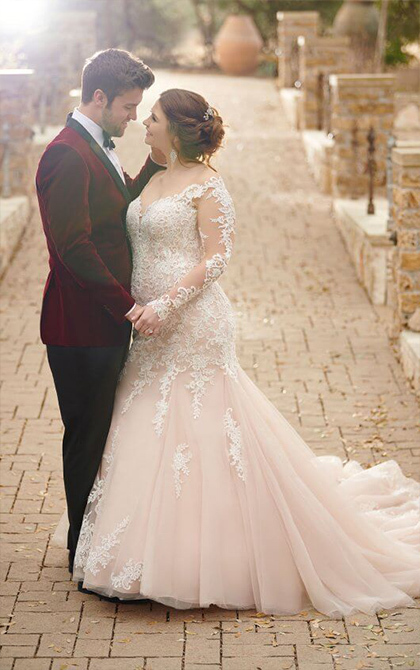 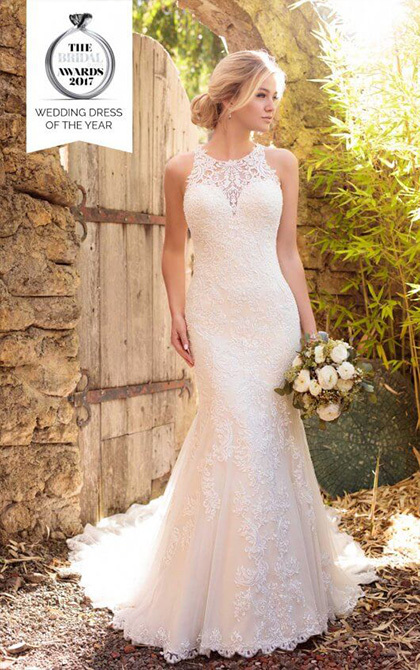 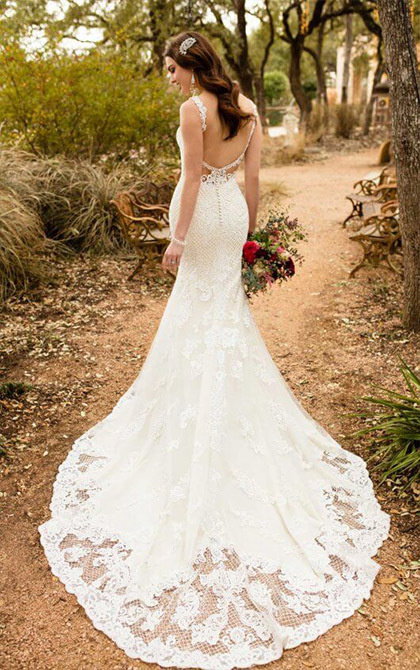 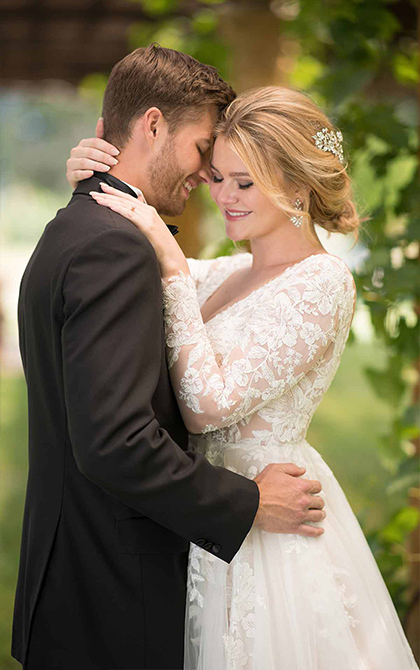 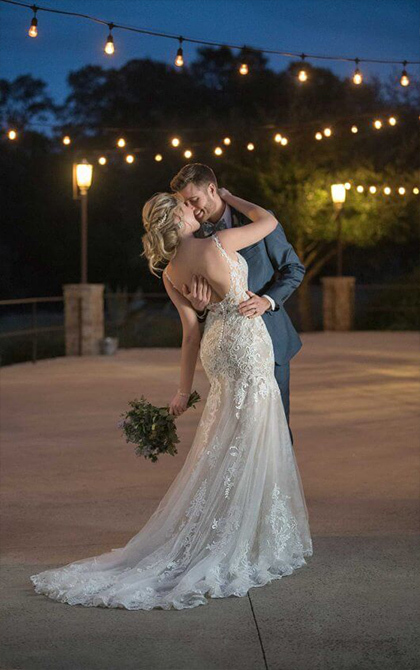 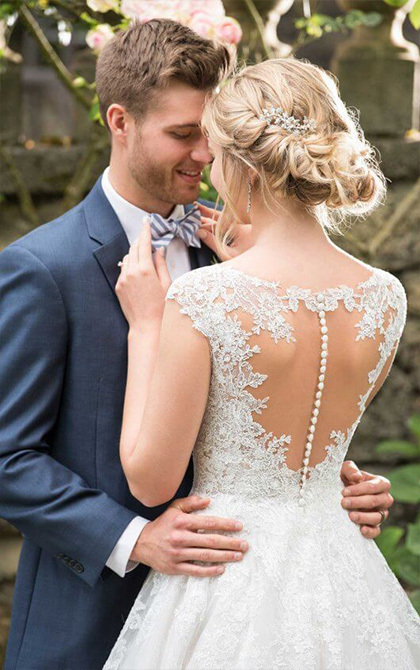 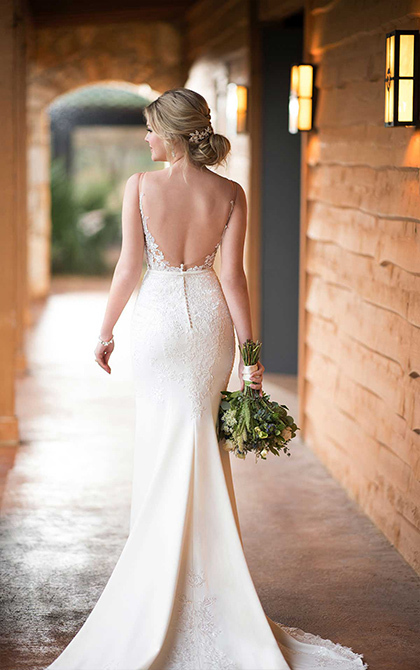 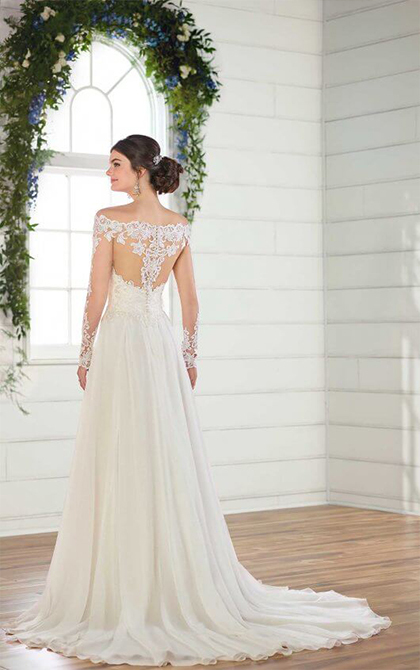 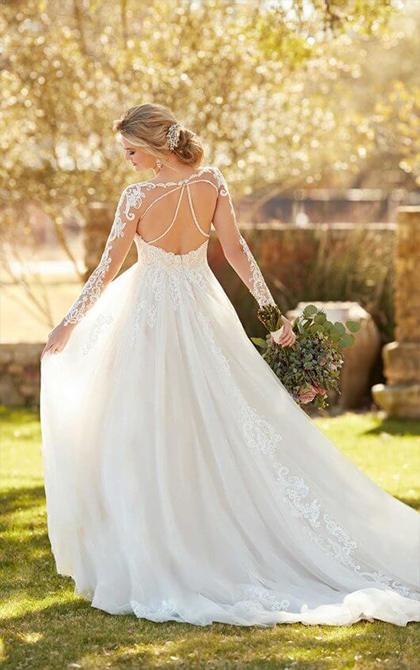 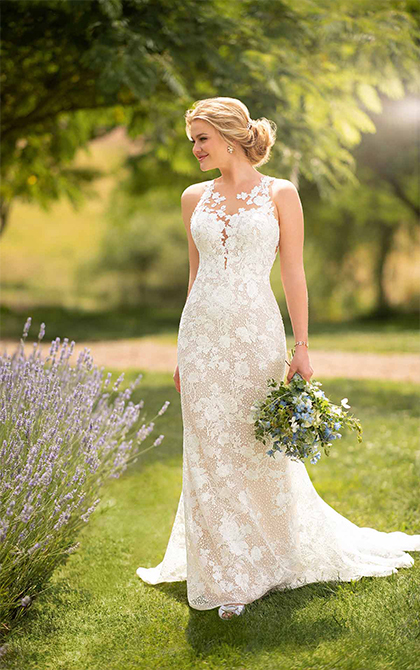 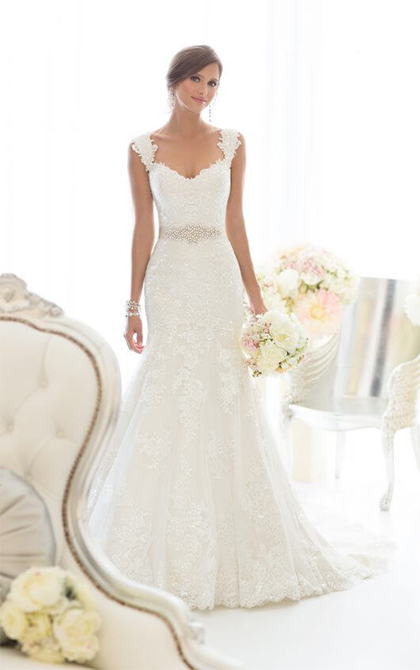 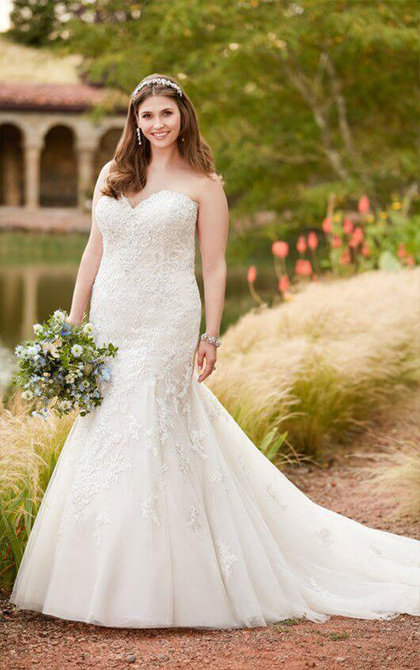 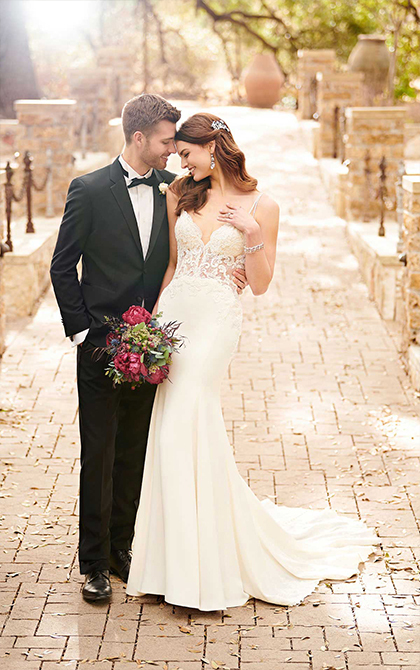 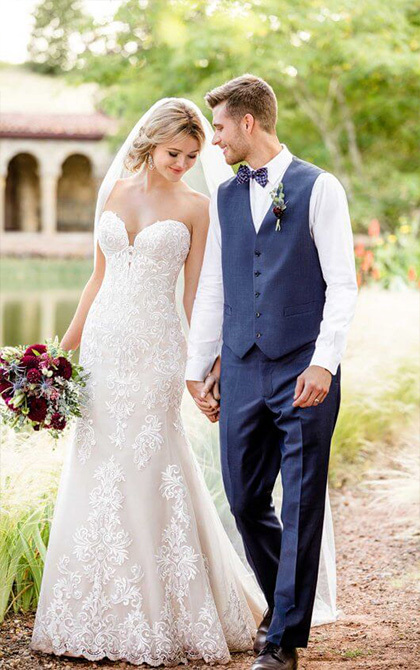 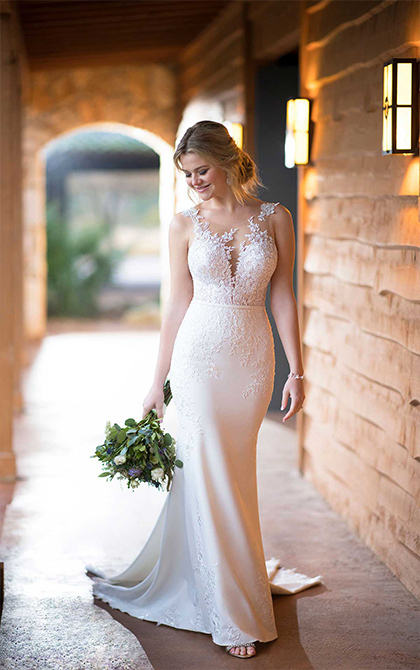 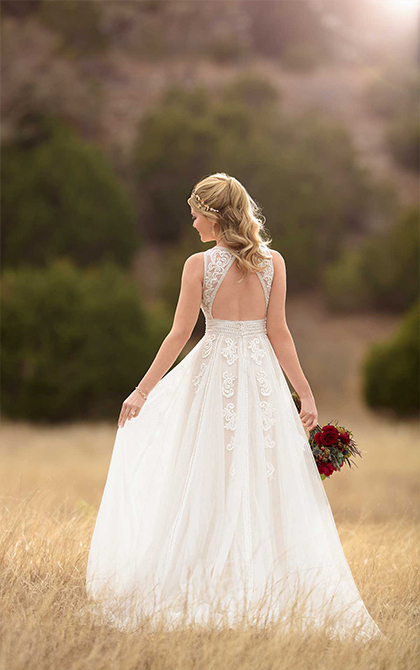 Essense of Australia is one of our most popular wedding dress designers, creating beautiful wedding dresses which fit our brides perfectly & are finished to the highest standard. 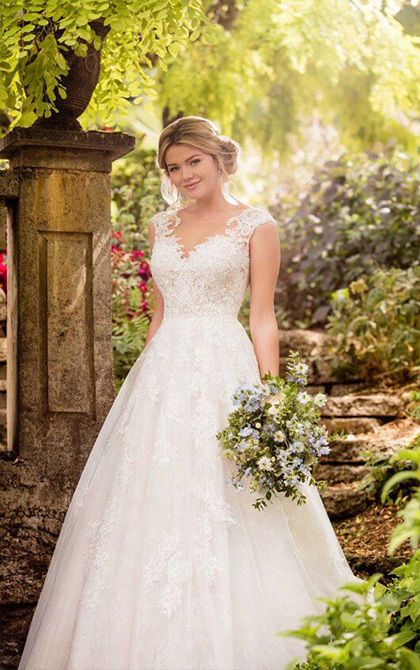 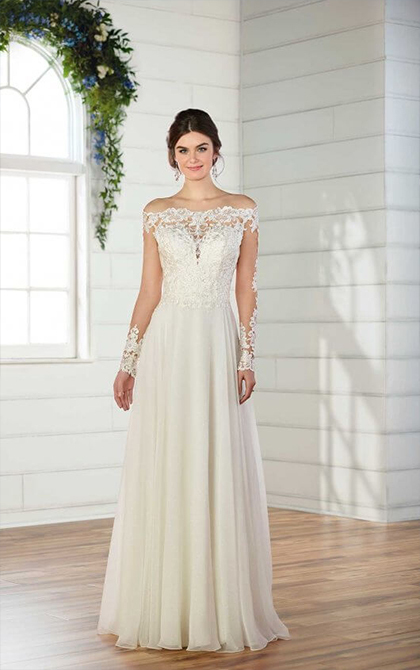 Brides looking for a romantic, whimsical look for their wedding day should certainly try on a wedding dress from the Essense of Australia range. 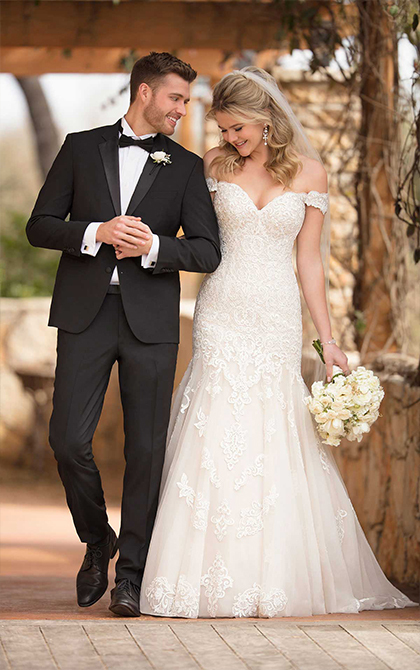 The sleek dresses flatter natural curves & the innovative couture gives a glamorous & exquisite finishing touch. 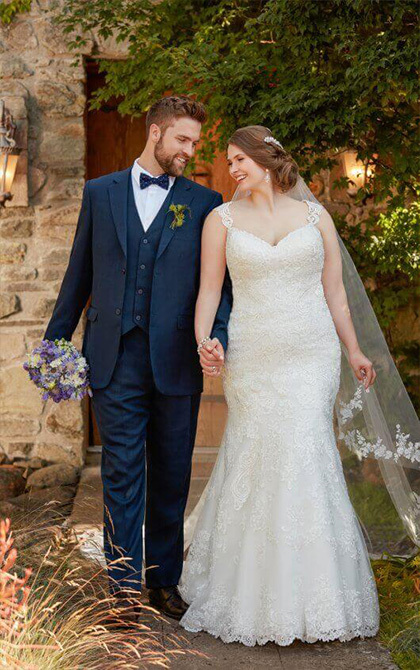 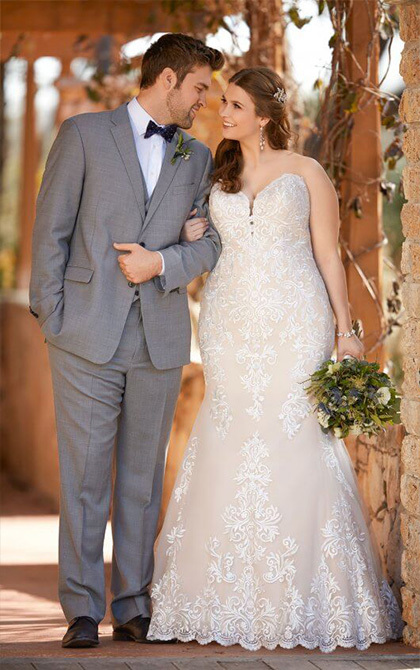 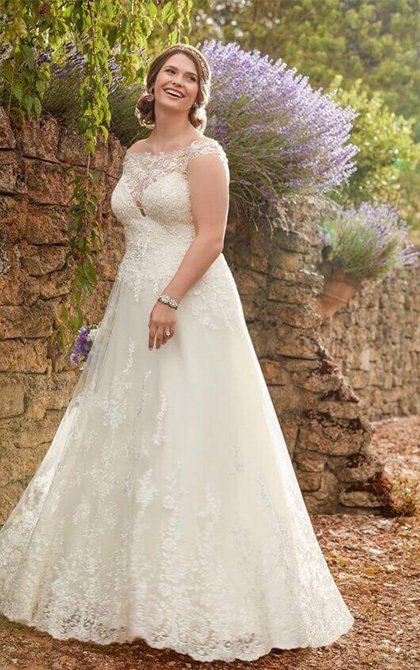 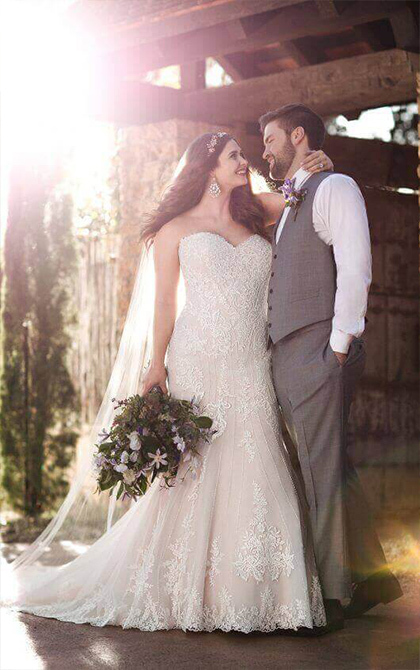 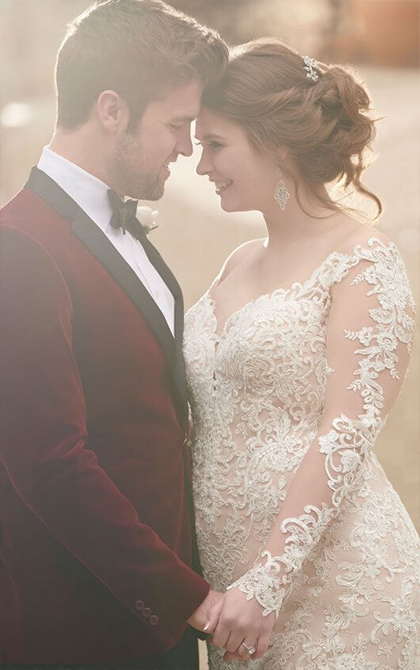 Essense of Australia have also introduced a sensational plus size collection called EveryBody/EveryBride crated to flatter women in sizes 18-34. 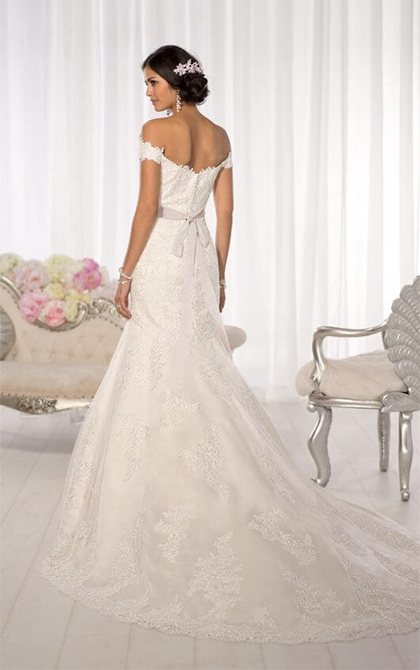 Named due to the fact they, and we, believe Every Body & Every Bride should have their prefect dream wedding dress.